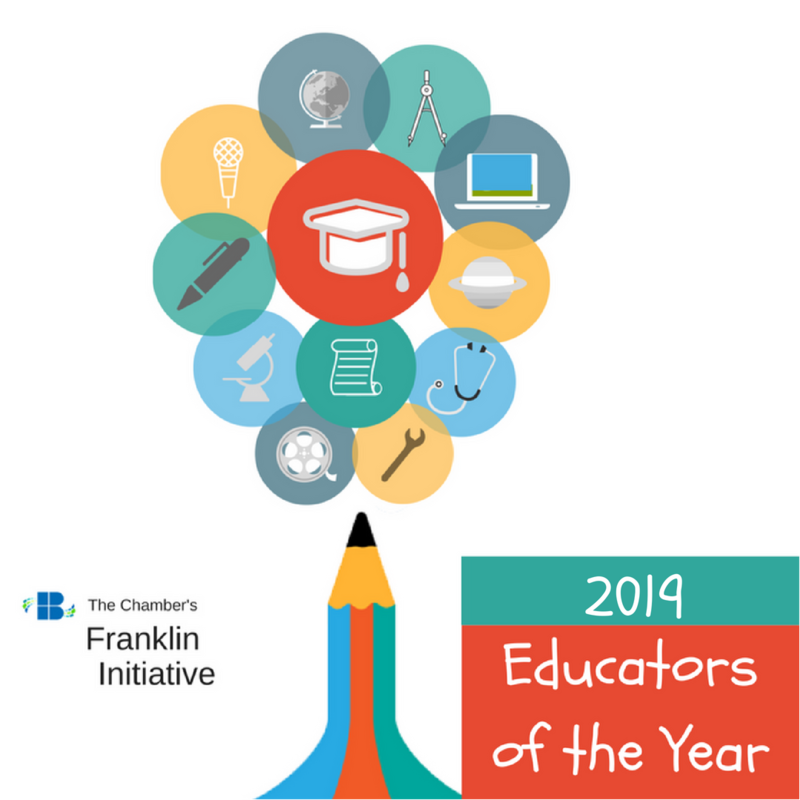 Join us Tuesday, March 5 for the Educator of the Year Awards! Nominations must be received by 5:00 p.m.on Wednesday, January 16. Anyone may make nominations, including colleagues, parents, students and the general public. A separate nomination form must be submitted for each nominee and category. Incomplete or insufficient narratives are the most common reason candidates are not selected. All nominations are kept confidential and awardees will be notified prior to the event. Sorry, previous awardees are not eligible (Find a list of past awardees here). Download the two-page nomination form.